Titletown Manufacturing LLC is a Green Bay, Wisconsin-based shop dedicated to supplying high-quality components for industrial customers on time and with competitive pricing. Our experienced team of approximately 30 employees works collaboratively with a vendor community that is chosen based on the same high expectations our customers have for us. 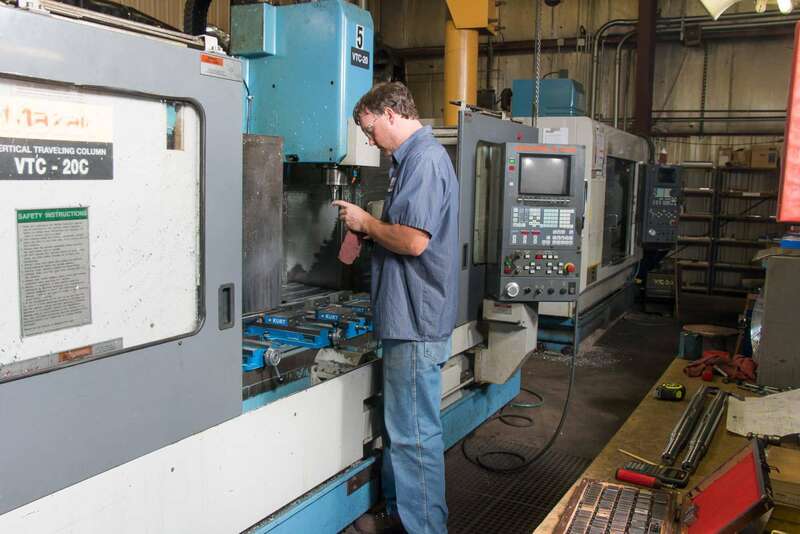 Titletown Manufacturing is a trusted business with more than 60 years of experience in providing metalworking, machining and fabrication solutions for customers throughout the region.